Award-winning British soprano Raphaela Papadakis recently made her professional operatic début at Garsington Opera as Bathilde in Offenbach’s Vert-vert, and understudied the Nymph in Michael Boyd’s new production of Orfeo for the Royal Opera House, Covent Garden. She is about to graduate from the prestigious Artist Diploma course at the Guildhall School of Music & Drama, where her studies are supported by an Independent Opera Voice Fellowship, a Leverhulme Arts Scholarship, the Countess of Munster Musical Trust and JM Finn & Co. Before beginning her studies at the Guildhall School, Raphaela graduated from Clare College, Cambridge University with a first class degree in English Literature. 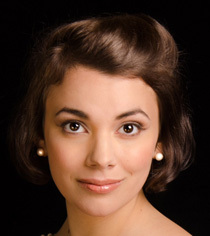 A committed recitalist, and a Samling and IMA Artist, Raphaela made her song recital début at Carnegie Hall in New York last year following an Artist Residency at the Banff Centre, Canada, and has been selected to take part in this summer’s Stean’s Music Institute at the Ravinia Festival in Chicago. 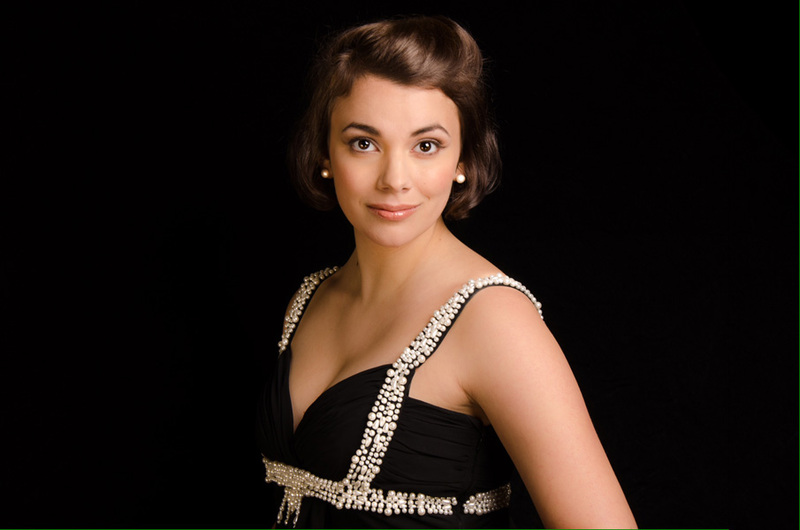 She is the winner of the National Mozart Competition, the Clonter Opera and Audience Prizes, and the Maureen Lehane Vocal Award, and has reached the semi-finals of the Kathleen Ferrier Awards, the Royal Overseas League Competition and the Das Lied competition. 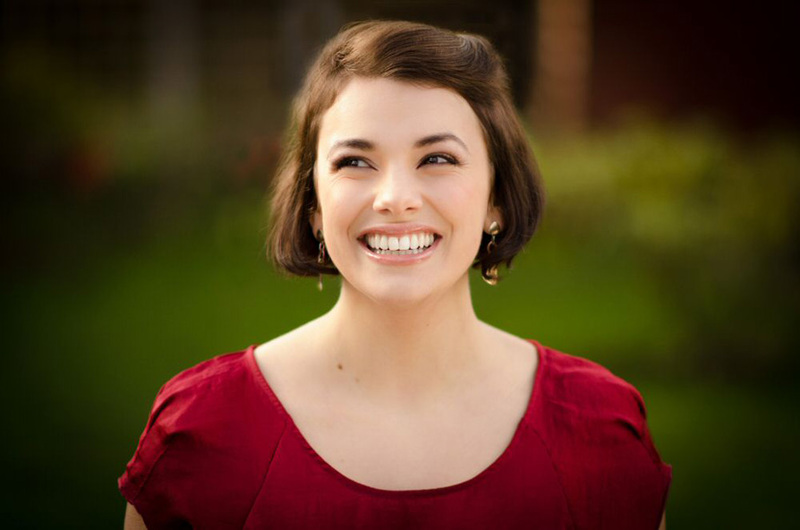 Future plans include singing the role of Anna in the British première of Šimon Voseček's Biedermann and the Arsonists for Independent Opera at Sadler’s Wells, and staged performances of Wolf’s Italienisches Liederbuch in Germany and England. She currently studies with Janice Chapman.